Since our founding, RC Trailers has focused on the needs of owners with demanding expectations. 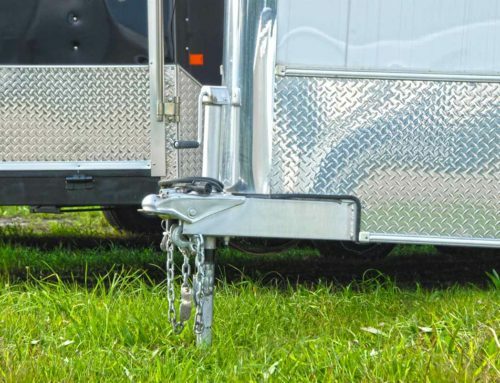 We’ve proven ourselves as a manufacturer of top-quality enclosed and open aluminum trailers, with expansive offerings, options and specs for even the most specific needs or applications. We are defined by our smarter trailer solutions, premium quality, and commitment to partnering with our dealers and customers to take care of their needs. One of our key values is developing smarter trailer solutions. This is our way of saying we take a progressive and intelligent approach to developing new models, features and finishes that push the industry forward and deliver ideal solutions to previously unsolved needs. 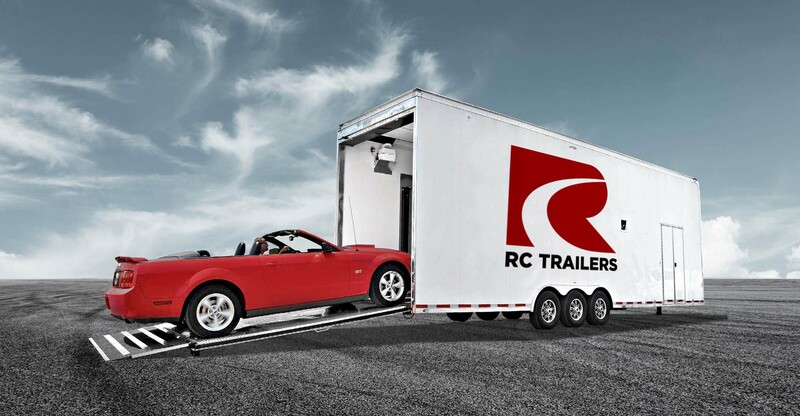 RC Trailers has a proven track record of meeting customer requirements, with an extensive portfolio of options developed and perfected through the meaningful client relationships we build with every sale. Our standard of premium quality is what keeps our clients satisfied. 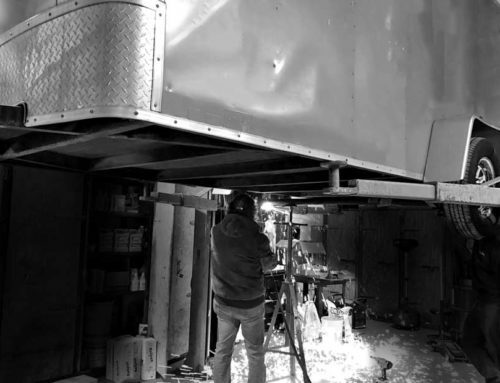 Our production team includes craftsmen with long-tenured careers in trailer-building, a depth of experience that ensures consistently high-quality products. Our seasoned approach to efficient manufacturing, quality assurance processes, and R&D strategies sets RC Trailers above and beyond competitor trailer offerings. 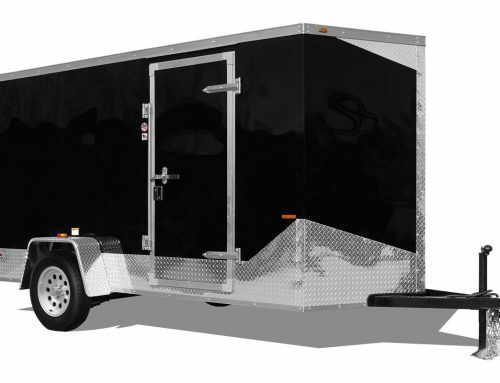 Rest assured, RC Trailers is focused on more than simply building smart, high-quality trailers. What really drives us is our dedication to providing excellent customer care, and we consider ourselves partners in the success of our customers and dealers. Our commitment to that success means we go the extra mile to get customers what they need. We know what works and what doesn’t, what options add value well beyond their cost, and what options and trim levels will make it easy to meet your specific needs. We stand alone in our accommodating approach to dealer and customer relationships, including financing and pricing structures sized right for different businesses, established customer feedback loops, and custom-build programs when custom is required. RC Trailers partners with the right dealerships that are committed to the success of our common customers. Our mutual success is our only success. Call one of our Dealers today. 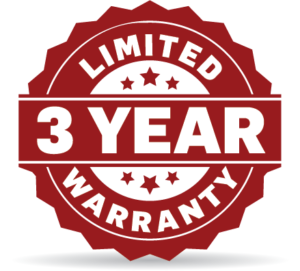 Every trailer is backed by our 3 year Limited Warranty. Please see your dealer for details!